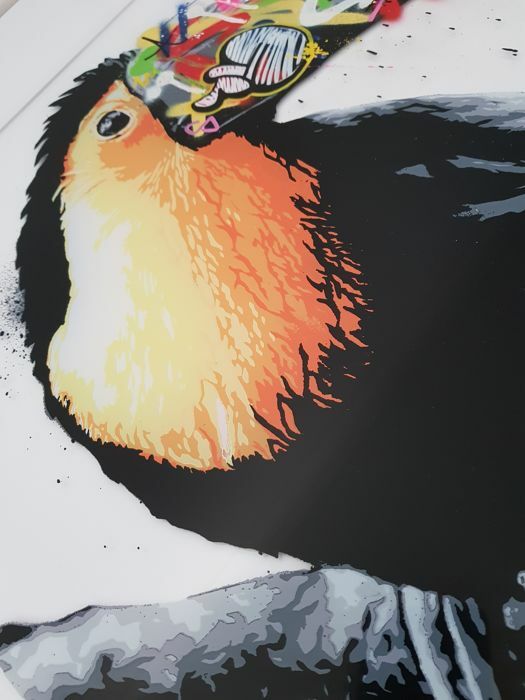 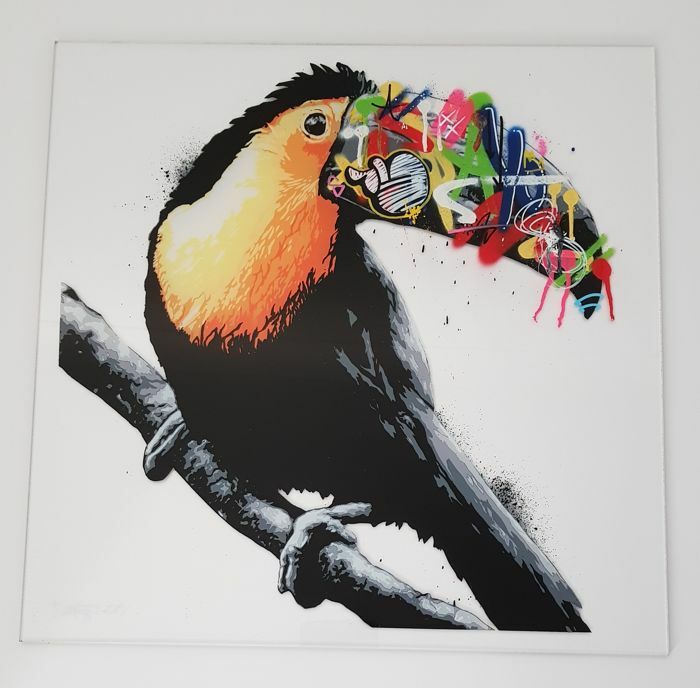 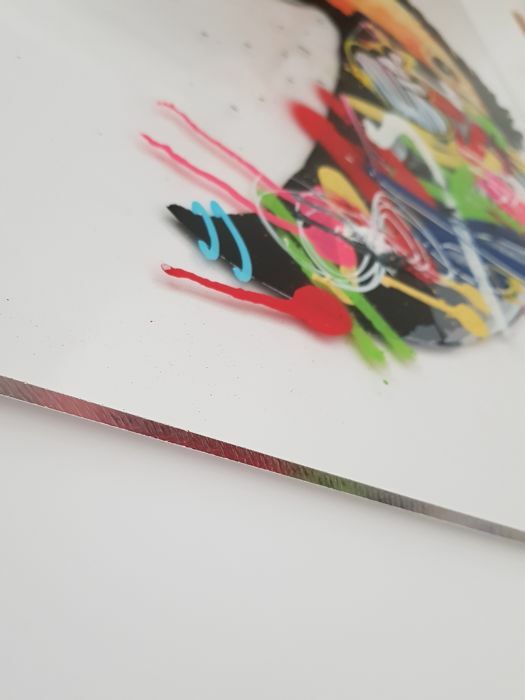 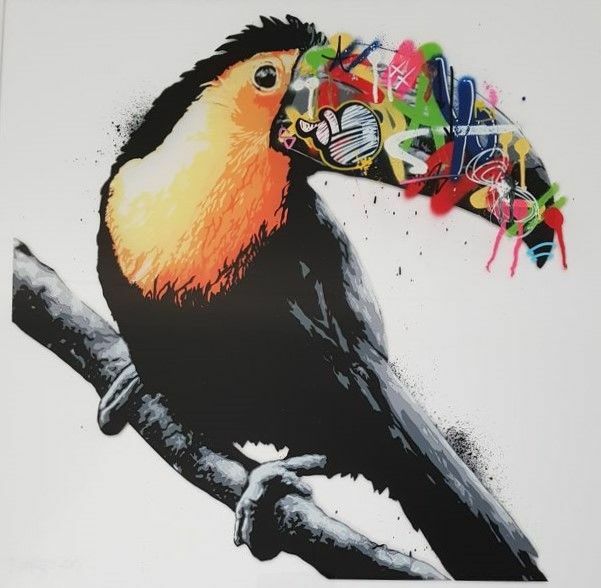 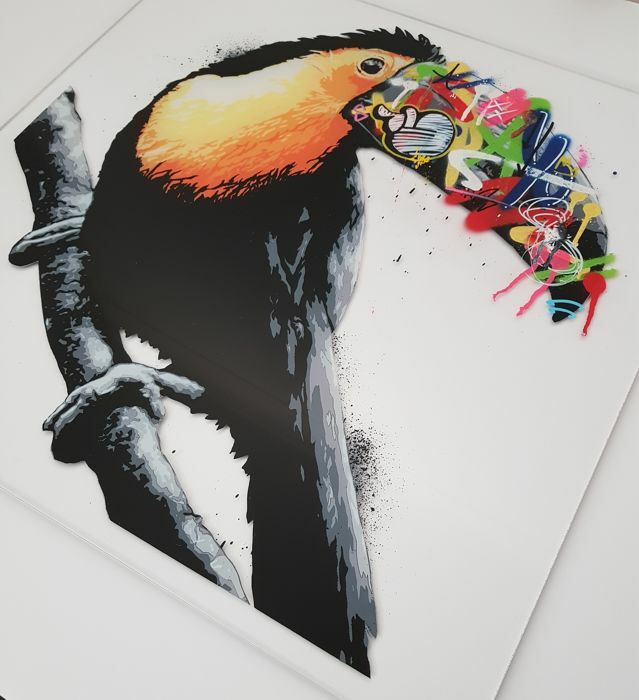 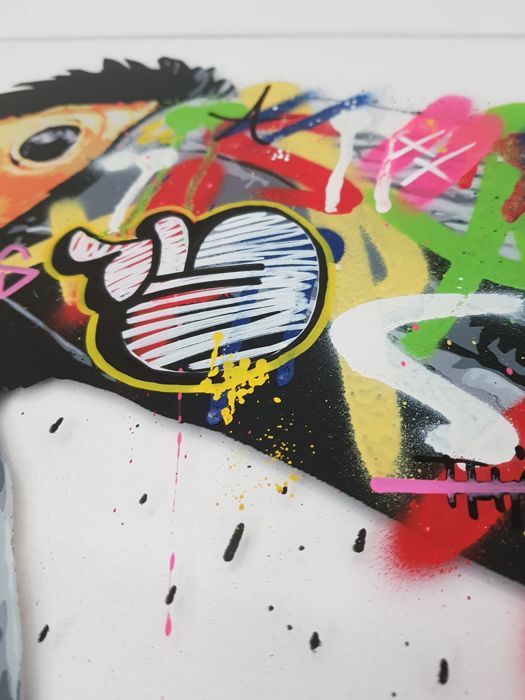 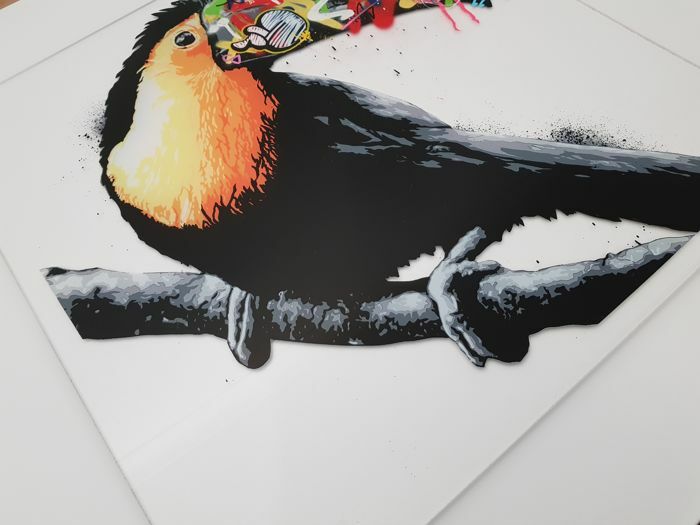 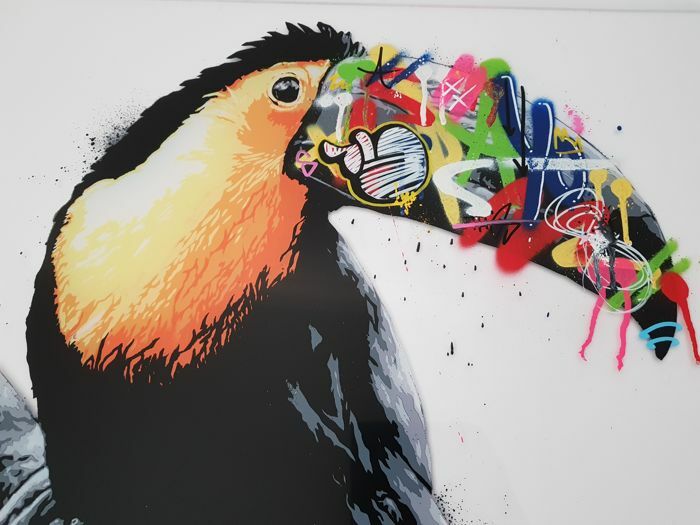 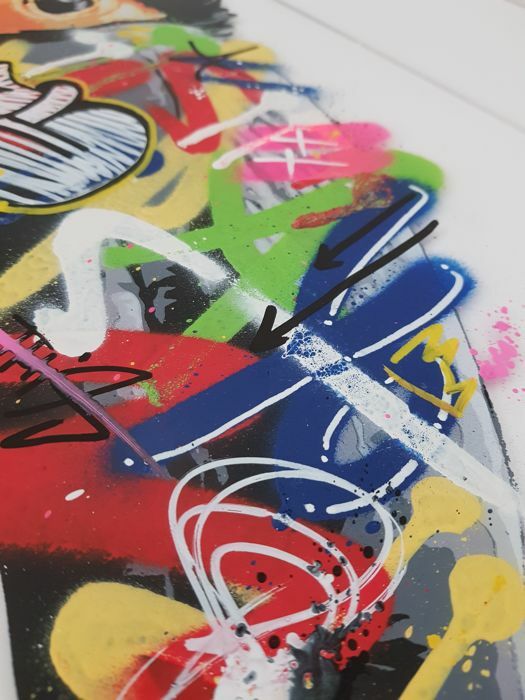 A unique original hand finished artwork from the hugely popular Norwegian street artist Martin Whatson, this example is entitled "Toucan". 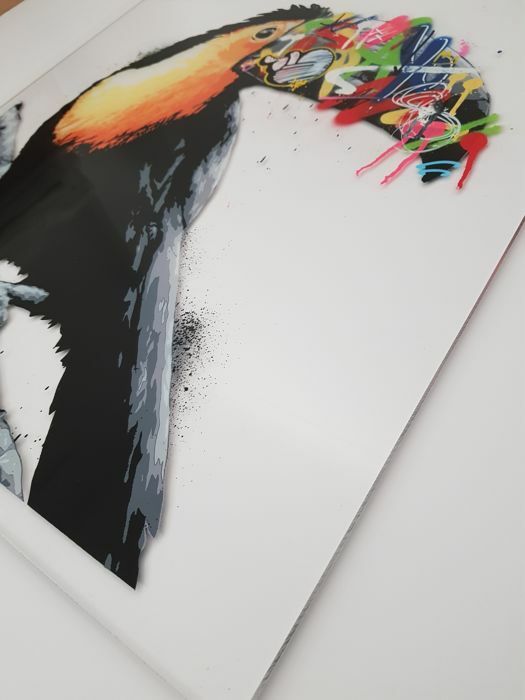 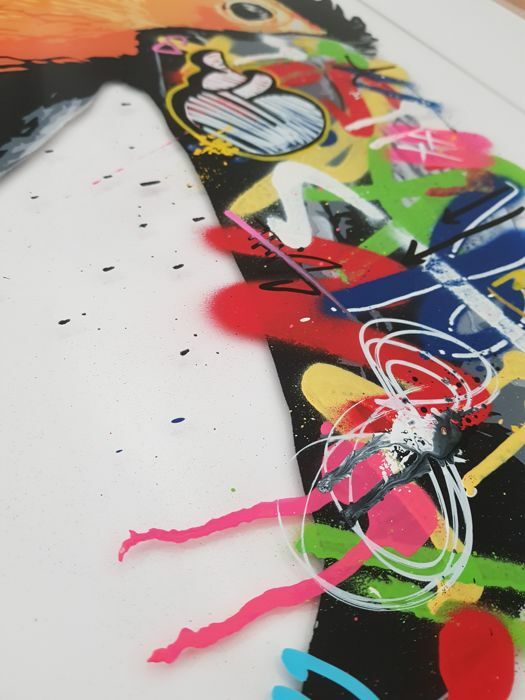 This is a stunning original, is one of just 12 that exist, being created as a 8 colour screenprint then heavily hand finished. 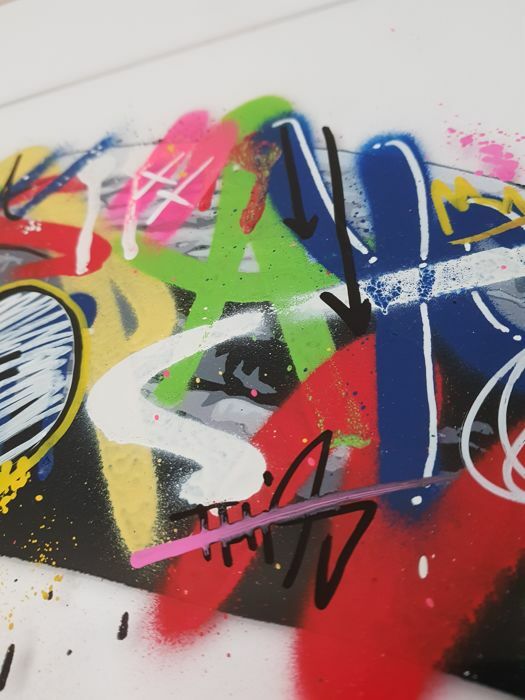 As always the quality is exceptional, with great colour and textures being in the artists instantly recognisable style. 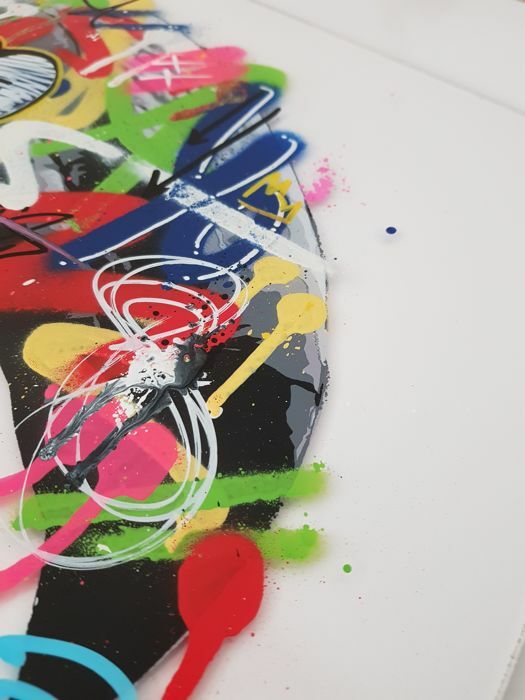 Measuring 60cm x 60cm, rather than being on paper it is on a sheet of CLEAR ACRYLIC which gives a really nice 3D style effect to the piece. 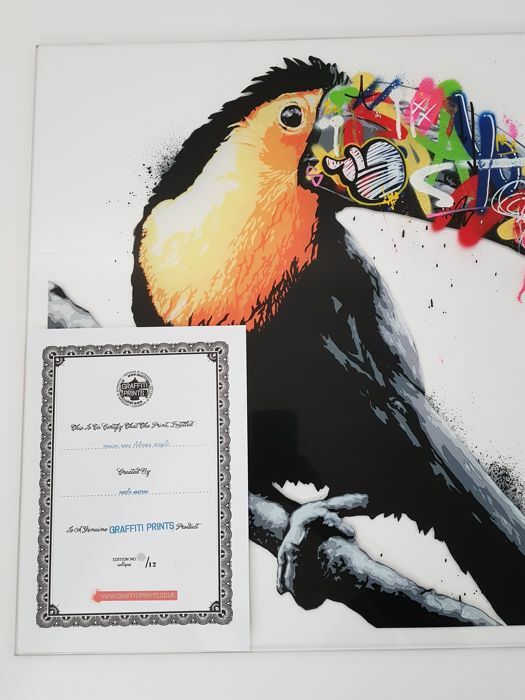 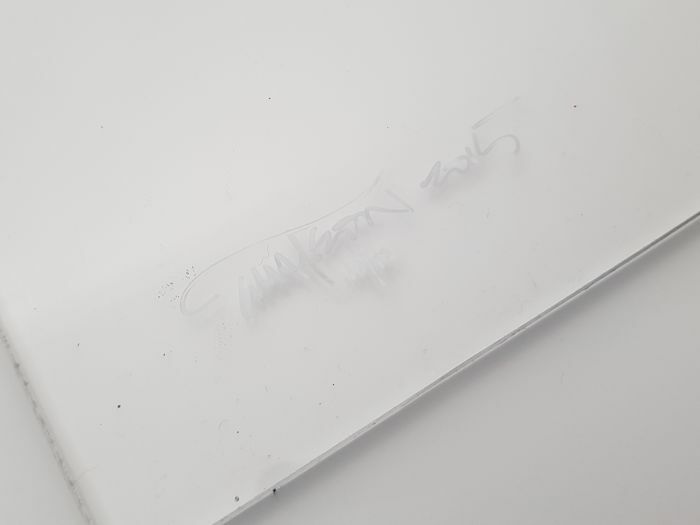 It is signed, dated and numbered by the artist - accompanied by a COA. 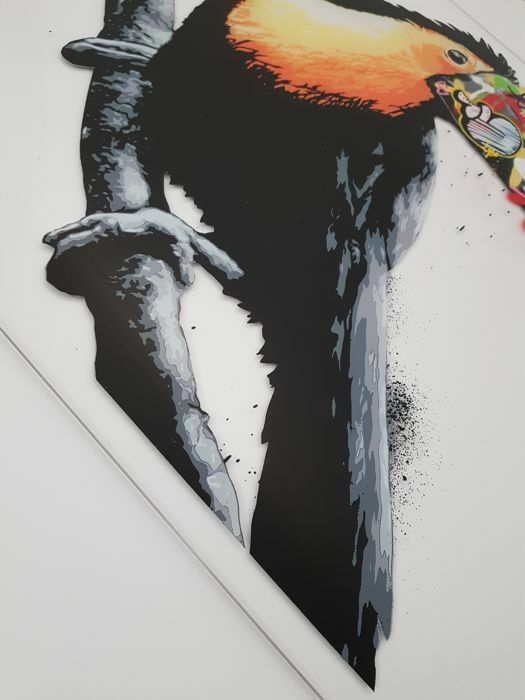 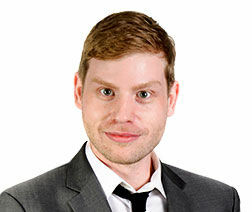 Presented in excellent condition - Will be extremely well packed in a large sturdy box to ensure safe delivery.